On a Sunday nearly one month ago, Jennifer Smith held a birthday party for her grandson at her Barron, Wisconsin home. Jennifer’s sister Denise Closs, who lived just a couple of miles away, came to the party with her 13-year-old daughter, Jayme. Jim Closs, who is Denise's husband and Jayme's father, was at work. Jennifer and Denise’s sister, Suzi Allard, had traveled 45 minutes northwest from her home in Cornell, Wisconsin for the family gathering. Following the party, Suzi said she texted Denise around 8:30 p.m., as they normally did. But what happened just hours later ensured their lives would never be normal again. According to a Facebook post by the Barron County Sheriff’s Office, upon arriving at the scene, officers discovered the bodies of Denise and Jim Closs. Their daughter Jayme was nowhere to be found. Jennifer called her sister Suzi shortly thereafter. 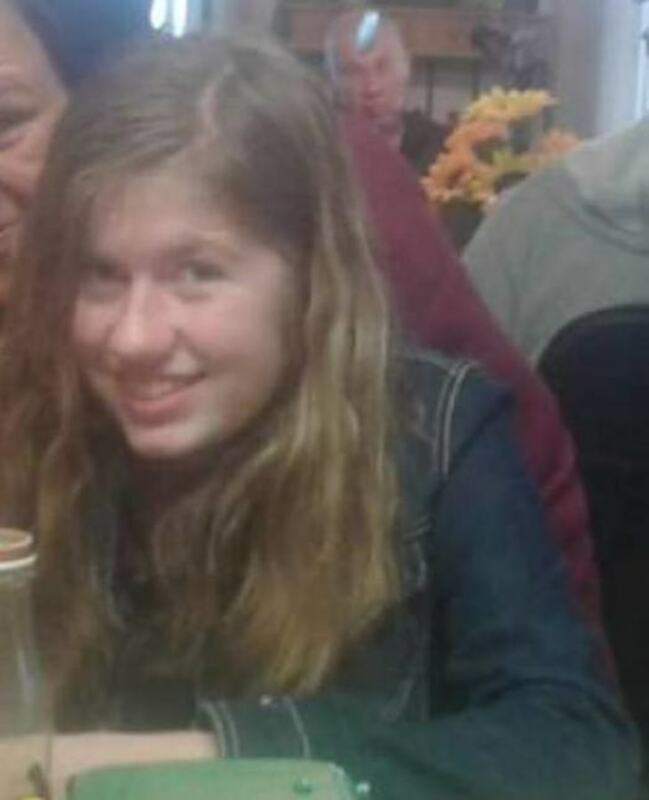 The Barron County Sheriff’s Office issued an AMBER Alert for Jayme that day, immediately launching an investigation that would soon garner national attention. Within days, authorities had conducted hundreds of interviews in search of both the missing teen and answers in her parents’ deaths. 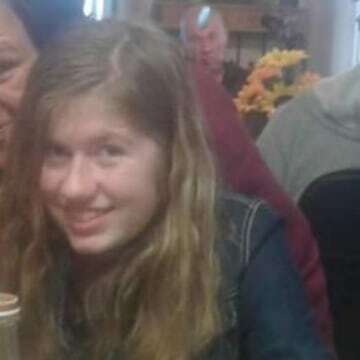 Barron County Sheriff Chris Fitzgerald told Dateline Jayme is considered a missing and endangered child and authorities “don’t see any involvement” from Jayme in her parents’ deaths. Authorities would later tell Jennifer they had received a 911 call from the Closs’s residence at 12:58 a.m. the morning of the murders. Sheriff Fitzgerald told Dateline the 911 came from Denise’s phone. Sheriff Fitzgerald added that the commotion heard on the phone was “very distant” from the phone, as if the phone was in a hallway and the commotion was in another room. NBC News has previously reported that authorities would not be releasing audio of the 911 call. A dispatch log released on October 19 indicates that several attempts by the operator to reach the 911 caller went unanswered. Authorities have asked for the public’s help in identifying a suspect. “People may act differently shortly after committing a violent act. You may have observed such behaviors and not realized it at the time,” Sheriff Fitzgerald wrote in a Facebook post on October 19. Sheriff Fitzgerald continued to list signs of changes in behavior for the public to look out for, which include: someone missing work or appointments, leaving town, changing their consumption of drugs or alcohol, changing their appearance, or acting anxiously. Jayme’s aunt Suzi told Dateline that her 13-year-old niece had no access to money or transportation. Sheriff Fitzgerald told Dateline Jayme’s cell phone is in police possession. Jennifer told Dateline she and her family can’t imagine who could have possibly hurt the Closs family. Sheriff Fitzgerald told Dateline investigators are currently “building a timeline” of the Closs family’s lives. “I don’t think we’re finding anything out of the ordinary in that timeline,” he said, noting that there were no known arguments in the days leading up to the parents’ deaths and Jayme’s disappearance. Suzi and Jennifer told Dateline they have used social media to keep attention on Jayme. The FBI has placed Jayme on their Kidnappings & Missing Persons list and is also offering a $25,000 reward for information on her whereabouts. With the help of Jennie-O Turkey Store, the Closs parents’ former employer, the Barron County Sheriff’s Office is offering an additional $50,000 reward for information on Jayme’s case. Jayme Closs is described as bring 5’ tall and weighing 100 lbs., with green eyes and blonde hair. 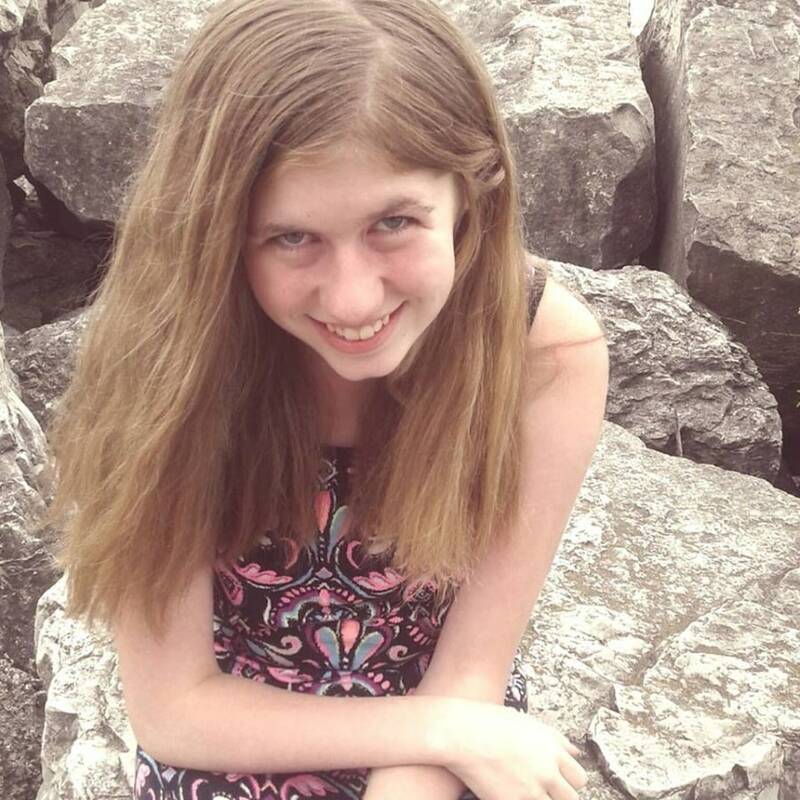 If you have any information on Jayme’s disappearance, please call the Barron County Sheriff’s Office tip line at 1-855-744-3879 or email jaymetips@co.barron.wi.us. Editor's Note: A previous version of this article stated James Closs was at the family gathering in Barron, Wisconsin on Sunday, October 14. James Closs was not at the family gathering; he was at work.